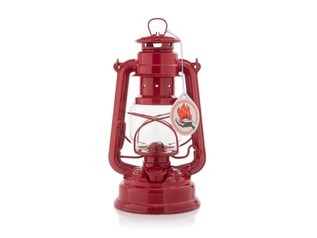 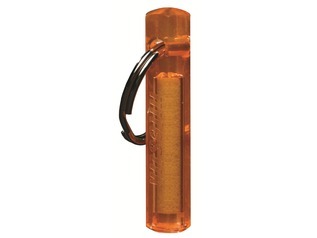 The range of Original Feuerhand Paraffin Lanterns are made in Germany to the highest specification. 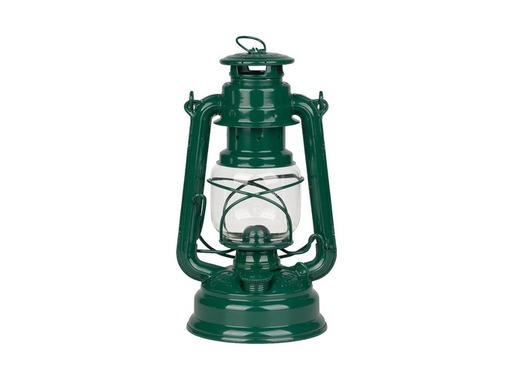 The green colour of this lantern gives it a very traditional, almost old feel, when things were made to last, and looked good too! 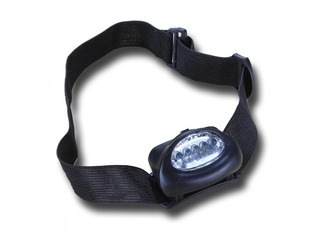 This solid and very high quality camping lamp provides light for about 20 hours with a full tank, perfect for weekends out in the woods. 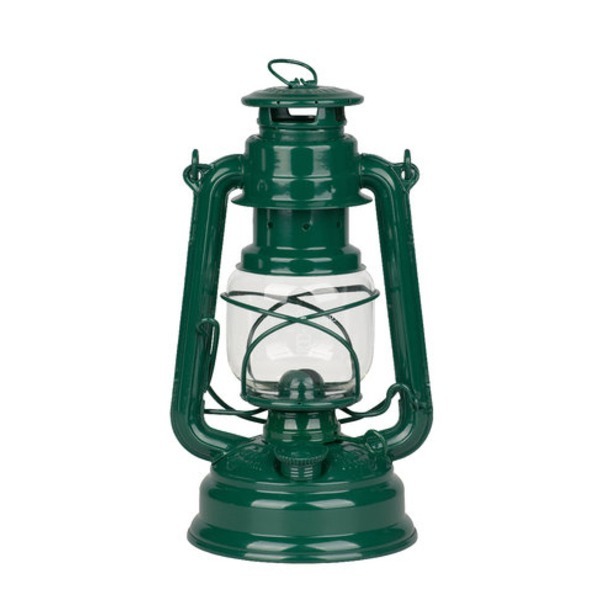 The reservoir is located at the bottom of the kerosene lantern and has 11.5oz capacity, is easily filled and will burn kerosene/paraffin or any other cool-burning lantern fuel for up to 20 hours, with optimum brightness with no flickering or sooting. 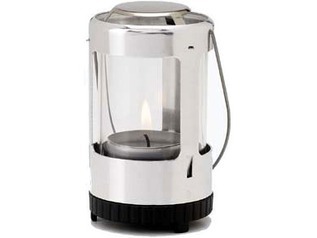 These storm lanterns are a great way of lighting your camp, but they're also ideal for use in gardens and outdoor events, such as Halloween parties or conservations work parties. 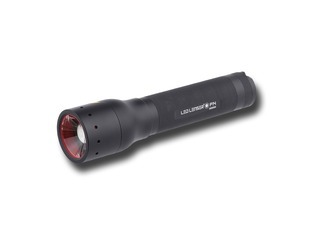 "Perfect for those long nights, winging down from a hike. 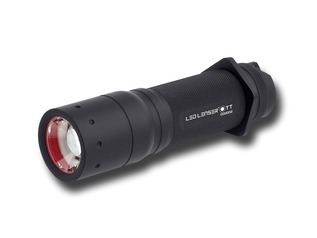 This lamp is sturdy and provides good light, that is not so harsh as modern LED lanterns."